I love words. I love etymologies and origins and how things got to mean what they mean today and how that has changed from what they meant yesterday or last week. Over at Mental Floss, they have this article, 7 Fake Words That Ended Up in the Dictionary, which now has me asking the obvious question: if a “fake word” ends up in the dictionary, does that not, by definition, make it a real word? And if so, can we bring these words into everyday parlance? If not, what’s to say that any word is “real?” Remember those lists of words we should “bring back?” Maybe those are fake, too? 25 Words That Are Their Own Opposites | Mental Floss. Not much really new here, but it’s all stuff which needs to be said, over and over again. This is the result of “Sticks and Stones may break my bones, but words will never hurt me.” Words can hurt much more, and have a much more reaching effect than mere “sticks and stones.” Words can destroy us and keep us from being who we are truly capable of being. But at the same time, words can lift us up and and make us better than we ever thought possible. It all depends on the words we use and how we use them. Words are important. Pixar Cofounder Ed Catmull on Failure and Why Fostering a Fearless Culture Is the Key to Groundbreaking Creative Work | Brain Pickings. 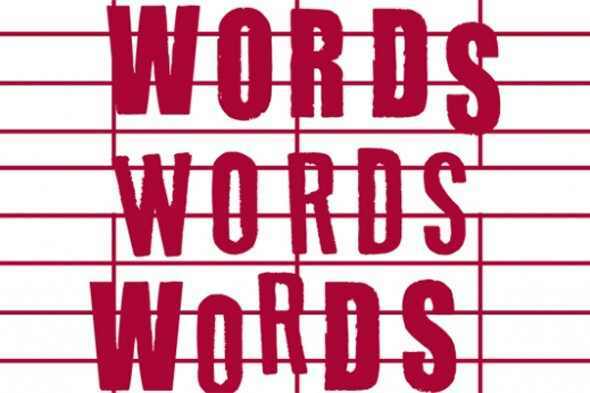 15 Retronyms for When You’re Talking Old School | Mental Floss. These are really interesting. I wonder how the relate, linguistically, with things like “Hamburger Meat” and “Tuna Fish” both of which have the addition of unnecessarily specifying to which group they belong. It’s also an interesting conversation starter to think about which words are going to need Retronyms in the future. We already specify 3D vs 2D films, but I could see that becoming something we’d need to be even more specific about in the future. It might even become immersive vs. flat. What about books? Are we already moving into Retronym territory by having to specify print book instead of e-book? In any case, I think it’s a fascinating look at the way we interact with the words around us.